She wasn’t looking for true love, but she was looking for adventure, and that’s when life took an unexpected turn. Whitney Hinton was wrapping up her time at community college when she met with her college counselor to talk about next steps for pursuing her four-year degree. 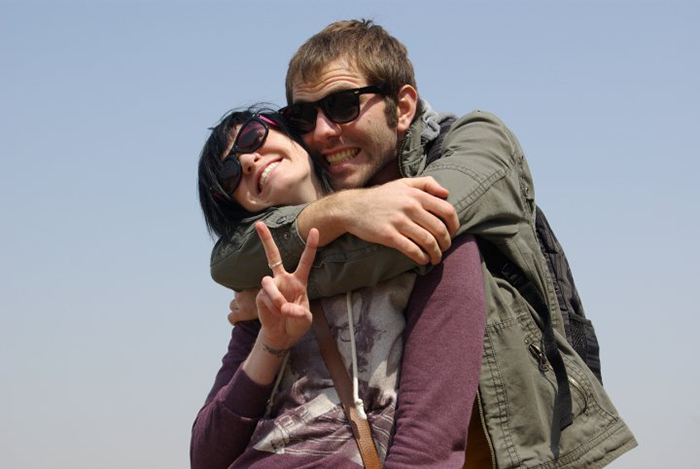 She expressed a desire to travel and explore – and he presented her with the opportunity to study abroad in South Korea. She prayed about it, then took a leap of faith. Finding true love was definitely not at the top of Whitney’s list prior to going to South Korea. She had recently ended an emotionally abusive relationship. She was struggling to heal, battling depression, and had decided she never wanted to get married or have kids. But then Joseph came into her life and helped her believe that she just might be able to “live sparkly.” During one of their early conversations, they were sharing with each other what their tattoos meant. She asked about the barn swallows tattooed on his side. 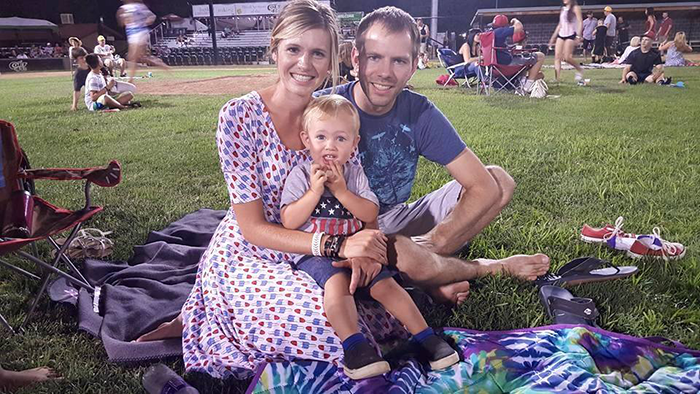 He said he got them because “barn swallows are monogamous and always come back to their mate – even if they go out to find food, they always come back.“ That was one of the first things he said to me, and I knew I could marry this guy,” said Whitney. She did marry him, less than a year after returning home! Three years later they welcomed a son, little Porter, into their family. They’ll celebrate their fifth anniversary this year, and she is more enamored with her true love today than ever before. 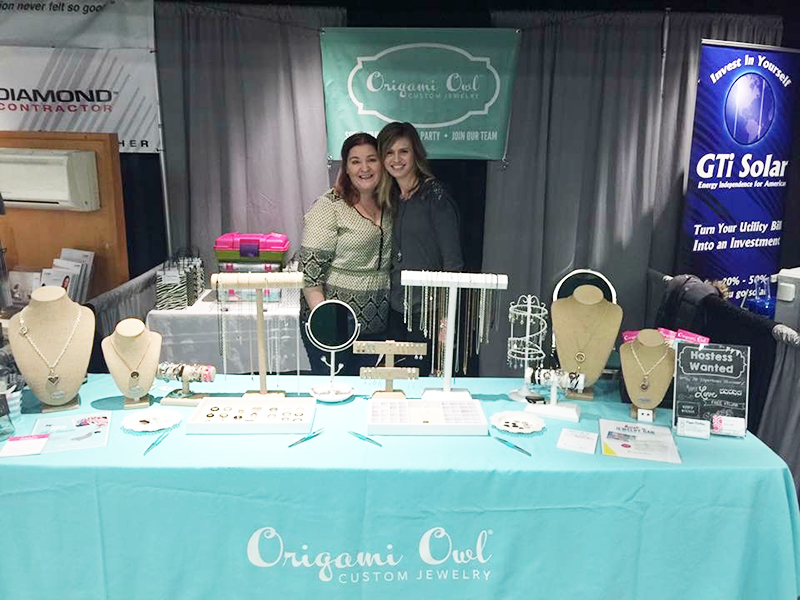 Whitney built her Origami Owl business slowly at first, but after Porter turned one, she said, “I wanted to really grow my business, and I just took off, reached out to everyone to get Jewelry Bars booked. That was a successful year – I earned [the incentive trip to] Cancun, got my six months Owlchiever Locket, and now I’m going on 12 months of Owlchiever! I’m so grateful for the company.” Whitney is now a Senior Team Leader, and she loves the opportunity to help other Designers grow their businesses, as well. Even more, she loves the opportunity O2 brings to tell stories. And her favorite story? 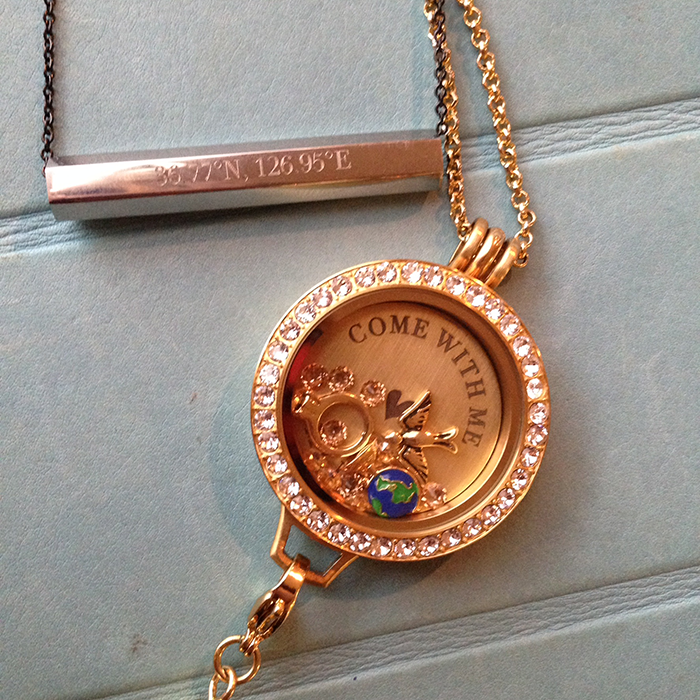 It’s captured in her all-time-favorite locket – the story of her true-love romance with Joseph.